Hobson & Porter has been making its mark on the education sector, with successful projects completed or underway for a number of institutions across Yorkshire and Lincolnshire. 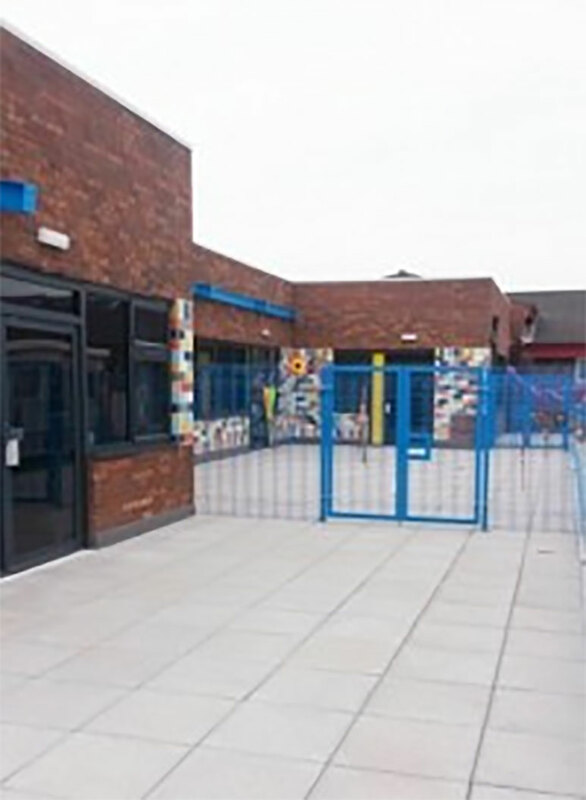 Recent projects have included refurbishment, extension and new-build projects at educational facilities for all ages. The market-leading construction firm has been instrumental in creating the Bishop Burton Riseholme campus, located within the Lincolnshire showground. Phase 1 of the project, valued at £13m has now been completed and the £11.5m Phase 2 is underway. Hobson & Porter and the college have developed a strong and successful relationship over a number of years, based on a collaborative approach to working. 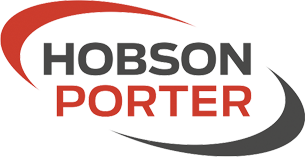 The relationship goes above and beyond construction, with Hobson & Porter supporting the college as their construction partner, in the academic delivery of construction courses in further and higher education and the college partnering with Hobson & Porter in an educational capacity. 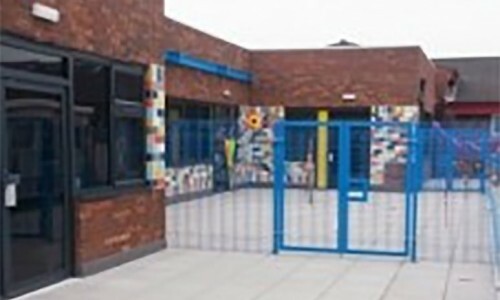 Other recent educational projects include, the £1.5m extension of Kingsland Primary School in Wakefield that has recently been completed in addition to two new extensions at the Oakfield Park School in Akworth, also worth £1.5m. 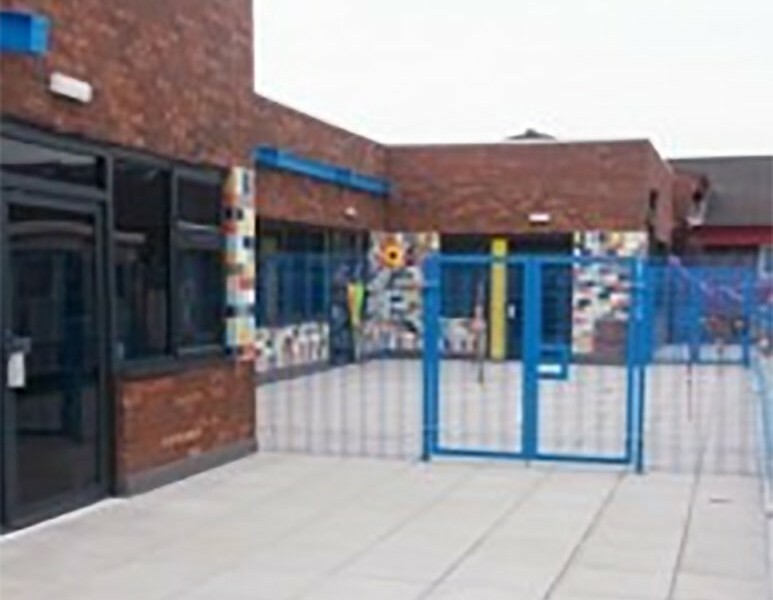 Also in West Yorkshire, work is continuing at St Giles Church of England School, in Wakefield with the construction of a two-storey, four-classroom building, along with work to the surrounding landscape. The £1.1m project is well underway and due for completion next month. Dave Blades of Hobson & Porter spoke of the challenges and rewards of construction within the education sector: “We are currently engaged with a number of projects within schools and this raises many considerations such as health and safety and the safeguarding of students and pupils. “Often these schemes require an additional level of logistical planning, either being undertaken during peak levels of intense activity during school holidays, or carefully constructed during term time whilst mitigating the impact upon the ongoing operations of the school or college. Our vast experience and innovations in this field leads us onto more educational work.